Full-color printed documents deliver your message with visual impact and maximum appeal. We offer both offset and digital full color printing to suit your needs and deadline. As the area’s full-color printing experts, we will produce your job on time, within budget and always with the highest quality. So contact us today. 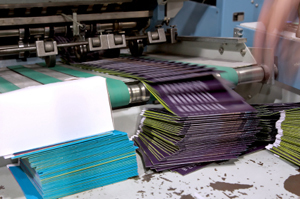 From business cards to multipage brochures, we’re your full-color printing provider.